Cash-My-Check (CMC) is an automated check cashing machine with the capabilities of check cashing, ATM, bill payment and electronic money order. Cash-My-Check (CMC) is a self service check cashing machine that provides real-time check verification for payroll, personal and corporate checks. 100% self service, “NO EMPLOYEE’S needed. 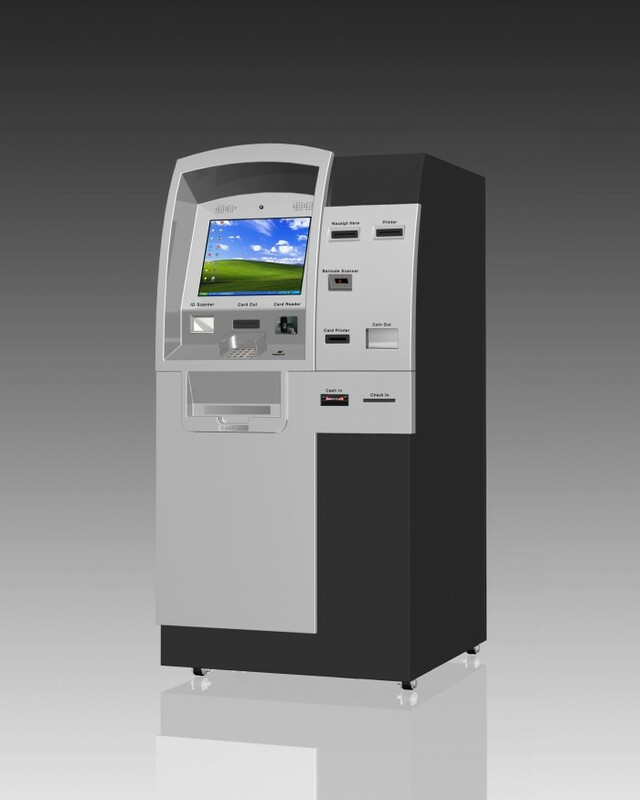 also makes CMC kiosks different is that each kiosk comes equipped with check scanner with bill dispenser and coin dispensers, bill payment center, electronic money orders and can also dispense a CMC Visa Debit card all in one machine. Page created at 2019-04-21 16:48:09, Patent Auction Time.